Vela Modular Woven offers an ideal solution for a cozy and functional seating experience. Each piece can be grouped to create one large gathering area or separated for private individual seating. 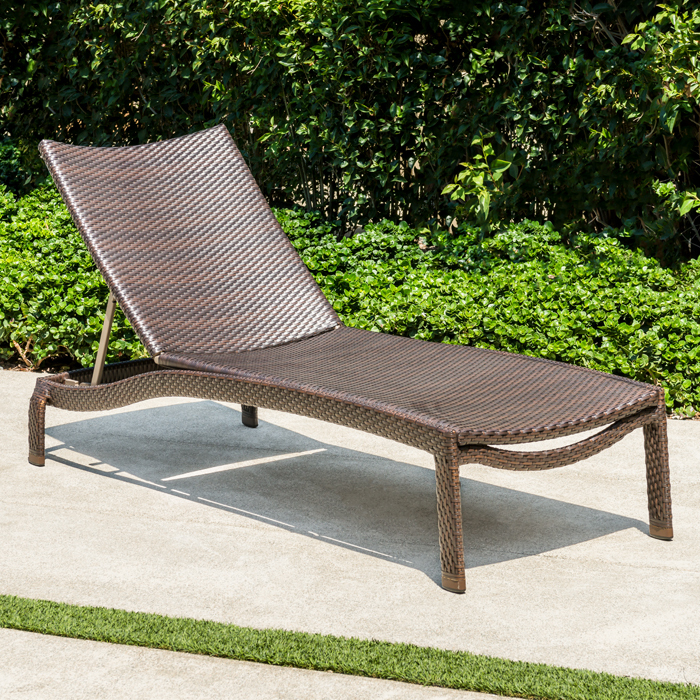 Vela ejects versatility and extended comfort into any outdoor patio or courtyard areas. Modular collections are a fun and easy way to instantly create varied looks for any occasion. This collection embodies a clean and modern approach to design that plays well in most spaces.